PHILADELPHIA — A water systems company is suing New Jersey business, alleging fraudulent concealment of misconduct in violation of federal antitrust laws. Little River County RDA Water System filed a lawsuit, on behalf of itself and all other similarly situated, Dec. 11, in U.S. District Court for the Eastern District of Pennsylvania against Frank A. Reichl, Chemtrade Logistics Inc. of Parsippany, New Jersey, Chemtrade Chemicals US LLS, and John Does 1-10, alleging violations of federal antitrust laws. According to the complaint, Little River County Water System directly purchased liquid aluminum sulfate (LAS) from Chemtrade during times relevant to this case, resulting in injury to its business. 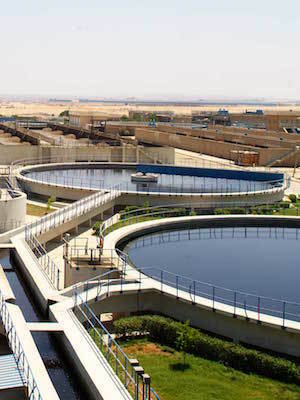 LAS is a widely used, versatile, and non-toxic industrial chemical that plays an essential role in the treatment of raw, untreated water. As early as Jan. 1 1997, and continuing through July 31, 2010, the suit says, the defendants agreed to fix prices, rig bids, and allocate customers in the market for LAS in the United States. 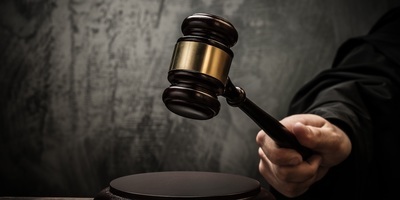 The plaintiff alleges during the 13-year period, the defendants circumvented the competitive bidding process for LAS supply by secretly meeting to agree on the quote and bid prices to customers prior to the start of the bidding process. Between 2002 and 2007, LAS prices increased from $260 per ton to $360 per ton, which the plaintiff considers unacceptable. 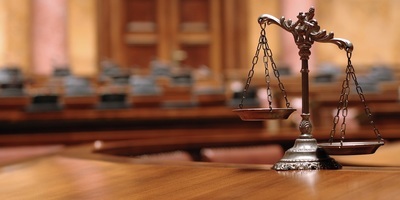 In March 2014, Chemtrade LIF disclosed Chemtrade received a “leniency marker” in connection with the Department of Justice’s investigation into alleged anticompetitive conduct in the LAS market, the suit says. However, immunity is provided only to companies who are first-in-time in disclosing their misconduct and who fully cooperate with the DOJ, which the plaintiff points to as evidence for violation of the Sherman Act by the defendant. 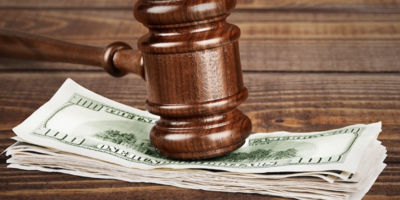 Because LAS is a commoditized product with a lack of any substitution, the plaintiff alleges the defendant hoarded and manipulated the market for its own gain. Little Ricver County RDA Water System seeks a class action certification, damages for violation of federal antitrust laws, interest, restitution, disgorgement of all ill-gotten monies, attorney’ fees, and a trial by jury. It is represented by attorneys Roberta D. Liebenberg, Paul Costa and Adam J. Pessin of Fine, Kaplan and Black RPC in Philadelphia, Gregory S. Asciolla, Jay L. Himes, Karin E. Garvey and Matthew J. Perez of Labaton Sucharow LLP in New York, M. Chad Trammell and Melody Piazza of Trammell Piazza Law Firm PLLC in Texarkana, Arkansas, and Paul Scarlato of Goldman Scarlato & Penny PC in Consohohocken.